After the wonderful Linda Barker kick started our #WrenFamilyFavourites campaign with her gourmet version of fish finger sandwiches, we challenged a selection of food bloggers to share their family’s favourite meals. Beautifully capturing the nostalgia and love of home-cooking, these hearty and wholesome meals have been inspired by parents, grandparents, and anyone else who has shaped their love of food. 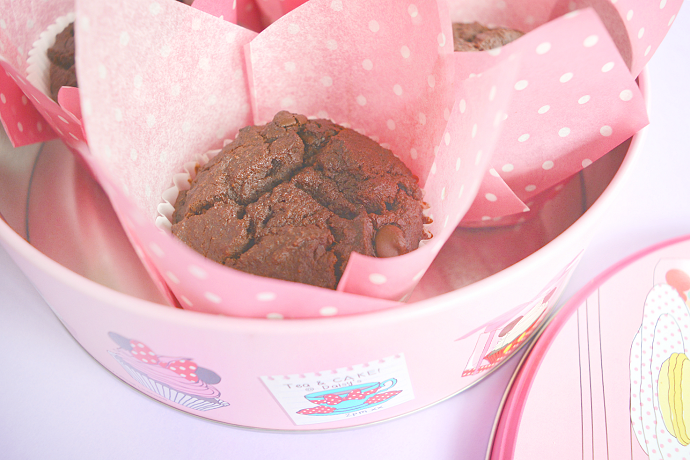 From chocolate and banana muffins to Mum’s Bolognese, these five recipes certainly had our mouths watering! Give them a try and share your pictures using our hashtag #WrenFamilyFavourites! Place the chicken breast on a chopping board. With your hand flat on top of it, carefully slice the breast in half width-wise using a sharp knife. Put some cling film on top of the chicken breasts. With a meat mallet, gently pound the chicken breasts a couple of times on each side to make them thinner and tenderer. Finely chop or crush 2 garlic cloves and rub them into the chicken breasts. Add a tablespoon of the spices and rub it into the chicken. Put the chicken on a plate, cover with cling film, and leave in the fridge for at least a couple of hours, ideally overnight. This allows the spices to really infuse the flavour of the chicken. Beat an egg and add the leftover spices. Put the flour in a separate bowl. 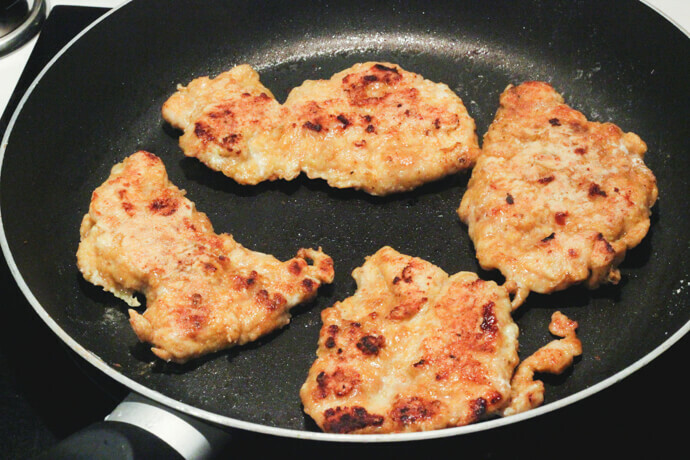 Dunk the pieces of chicken into the egg and then put them into the flour, ensuring that both sides are covered. Shallow fry the pieces of chicken on medium heat for about 13 minutes. They will turn a golden brown in colour. 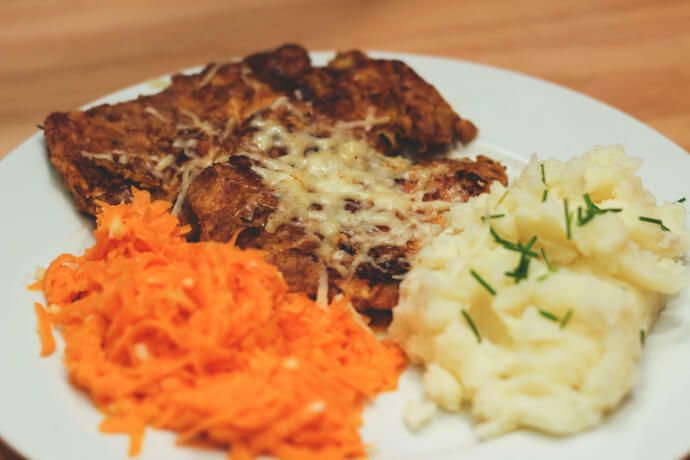 Once the chicken is cooked, grate a handful of cheese and sprinkle it on top of the chicken breasts in the frying pan. Remove from the pan once the cheese is melted. 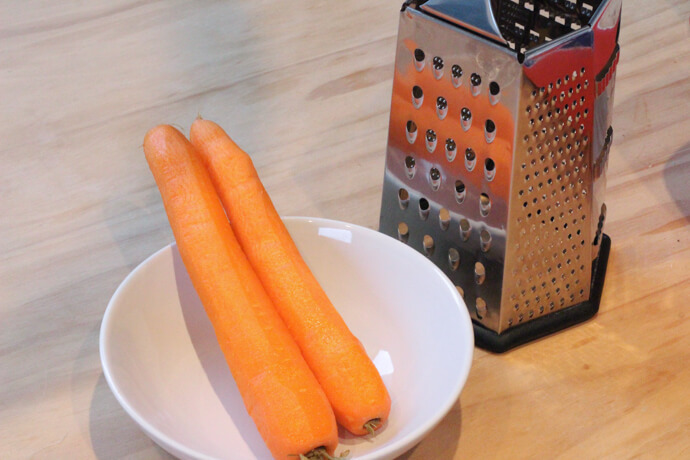 Grate the carrots through a cheese grater. Crush or finely chop the remaining garlic clove and add it to the grated carrot. Add 1 tablespoon of mayonnaise. Add a sprinkle of sea salt to taste. Thoroughly mix all of the ingredients. Place the potatoes in a pan and cover them with cold water. Boil for 15 – 20 minutes on high heat or until you can easily poke through them with a fork. Drain the potatoes once boiled. Add 100ml of water, the butter, crème fraîche, and a pinch of salt, and mash them with a potato masher. Chop some chives to garnish the mash. Preheat your oven to 170°C /350°F. Peel the bananas and mash in a large mixing bowl using a potato masher. Pour in the oil and combine with the mashed banana. Mix in the coconut sugar and the vanilla extract. Beat in an egg and stir in the baking powder. Add in the pinch of salt and mix. Mix in the cacao powder and flour, combining the mixture together. 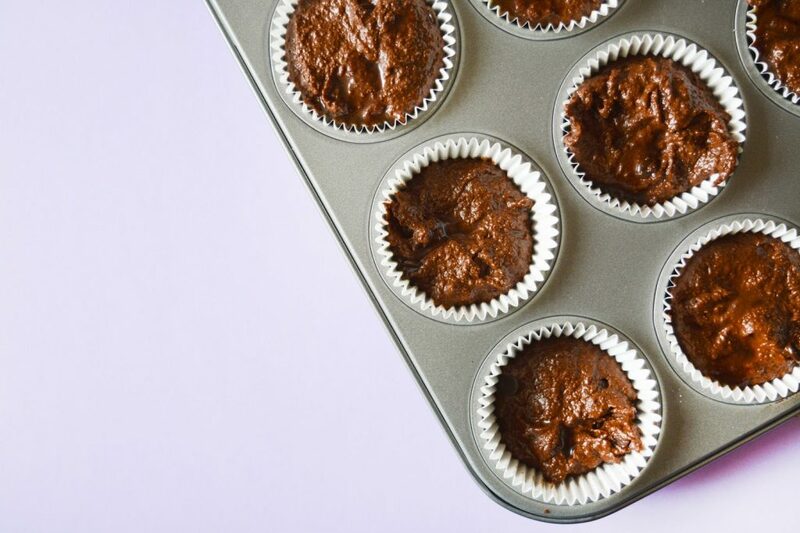 Grease a muffin tin and line with muffin cases. You can bake straight into the muffin wrappers if you like, but I chose not to as I’m a messy cook! Spoon the mixture into the cases and bake for 20 minutes until the muffins have a slight crack on the top. Leave to cool before popping into the muffin wrappers. To make the recipe vegan, substitute the chocolate chips for dairy-free chocolate chips. Replace the egg with a tablespoon of chia seeds. Simply add water to the chia seeds in a small tub and mix until it has a gooey, egg yolk consistency. Add this to the muffin mixture instead of the egg. 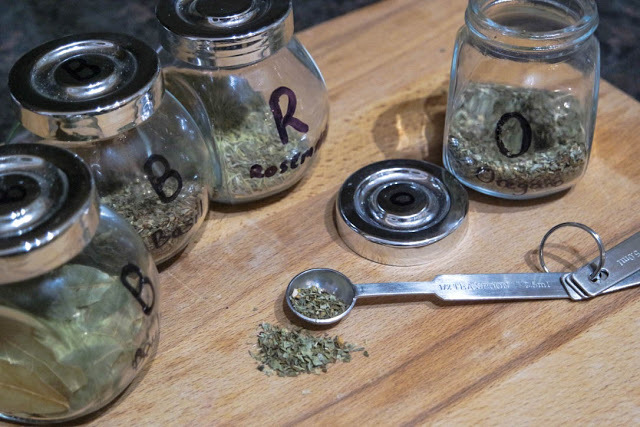 Want to take the recipe to the next level? Instead of filling the muffin cases to the top, fill halfway. Spoon in a dollop of Whole Earth Peanut Butter and then cover with more of the muffin mixture. 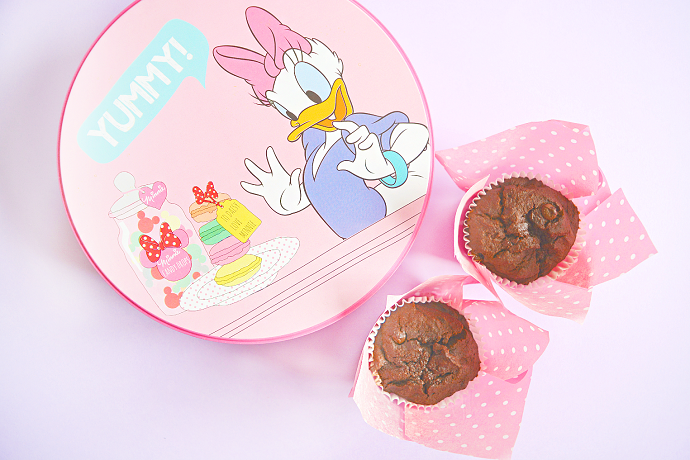 Bake as usual and voila – you have a delicious muffin with a gooey peanut butter centre. Preheat the oven to 180C/350F and line two baking trays with greaseproof paper. Cream together the butter and both sugars until the mixture is light and fluffy. This can be done the traditional way with a wooden spoon or using a KitchenAid, and it helps if the butter is softened first. Add an egg and beat in to the mixture, followed by the golden syrup. The mixture will now have quite a runny consistency. Sift together the plain four, bicarbonate of soda, and ground ginger. Gradually add the dry ingredients to the runny sugar mixture until fully integrated. Chop up the crystallised stem ginger into small chunks (amount and size is variable depending on personal taste) and mix into the biscuit batter. Ensure that all ingredients are thoroughly mixed. Next roll the mixture into small walnut-sized balls in the palm of your hand, flatten and place onto the baking trays. 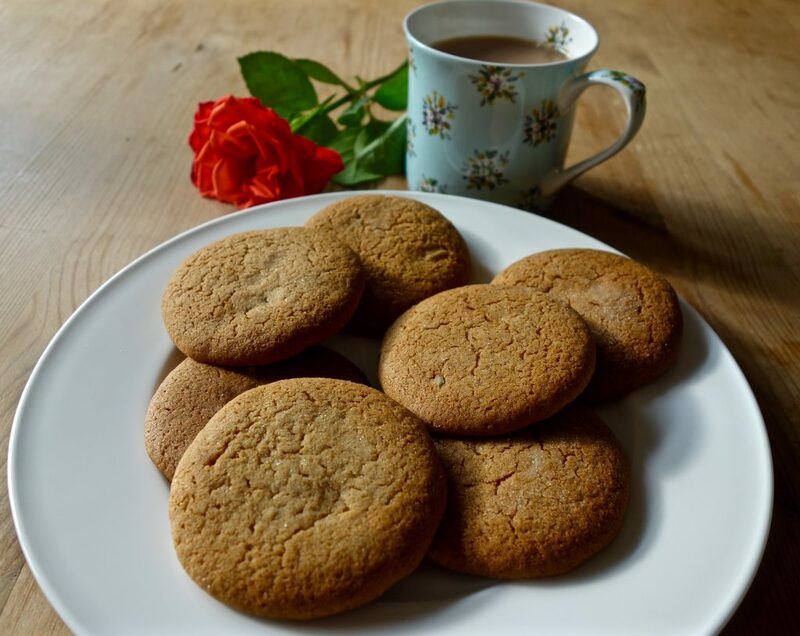 You may need to put some flour on your hands if the mixture is a little sticky, and make sure that the biscuits are spaced well apart as they spread quite dramatically in the oven. Sprinkle the biscuits with a touch of sugar and pop in the oven for 10 minutes until golden brown. Best served with a cup of tea. Get a large, deep saucepan and add 2-3 sprays of coconut oil and place on medium heat. Add the diced onion and fry until browned (option: add bacon). Reduce heat and add the mince, cook until brown and drain off any excess fat. Add the carrots and garlic, stirring for 2 minutes. Add the herbs and stock cube and continue to cook for 5 minutes, still stirring occasionally. When the carrots have softened, add the chopped tomatoes, puree, and black pepper. You can also add chilli if you like it spicy! This is where we tend to get creative – we’ve added ketchup, barbecue sauce, and HP sauce to the mix before, and it tasted great! If you have lots of time on your hands, take this down to a simmer and cover for an hour or so. The longer it simmers, the better it will taste! Bring a medium pan filled with water to the boil, adding a pinch of salt and 1 tsp of oil. Once boiled, add the pasta. Boil for a few minutes, then reduce heat to simmer. Reduce the bolognese to a simmer and cover for 10-15 minutes while the pasta cooks. When the pasta is cooked through, take off the heat and drain. 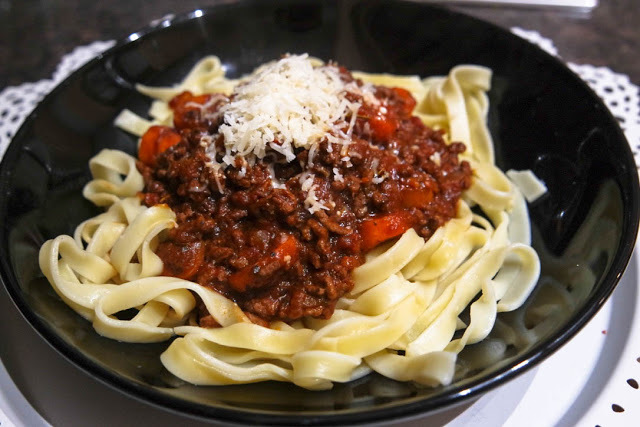 Serve up the pasta and top with the bolognese. Add the grated cheese and season with salt and pepper to taste. To make the pastry, work the flour and butter together using your fingers to make fine crumbs. Add the eggs and a splash of milk gradually until the mixture comes together as dough. Leave the pastry to rest for half an hour or so. When ready, roll out half of the pastry onto a floured surface until 1cm thick. 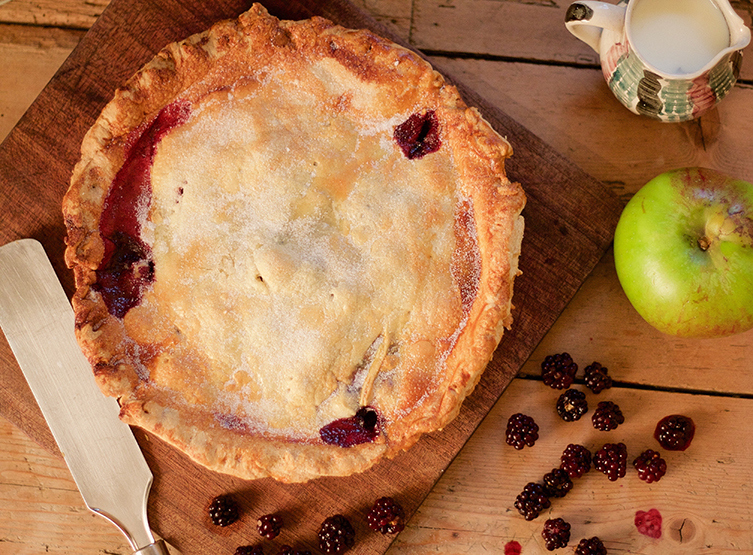 Gently lift the pastry and use it to line a 23cm pie tin, trimming around the edges. Preheat the oven to 190°C/170°C fan whilst you chill the pastry for 10 minutes. Once chilled, prick the pastry with a fork, line with baking parchment and fill with baking beads. Bake it for 20 minutes then remove the paper and beads before baking for a further 10 minutes until brown. Meanwhile, peel and chop the apples into slices and place in a saucepan over a low heat together with the butter and sugar. Once softened, add the berries, flour, and cinnamon and stir the mixture until it comes together. Roll out the leftover pastry, again 1cm thick, to make the top. Fill the tart with the cooled mixture and brush the surrounding edge of the pie base with a beaten egg. 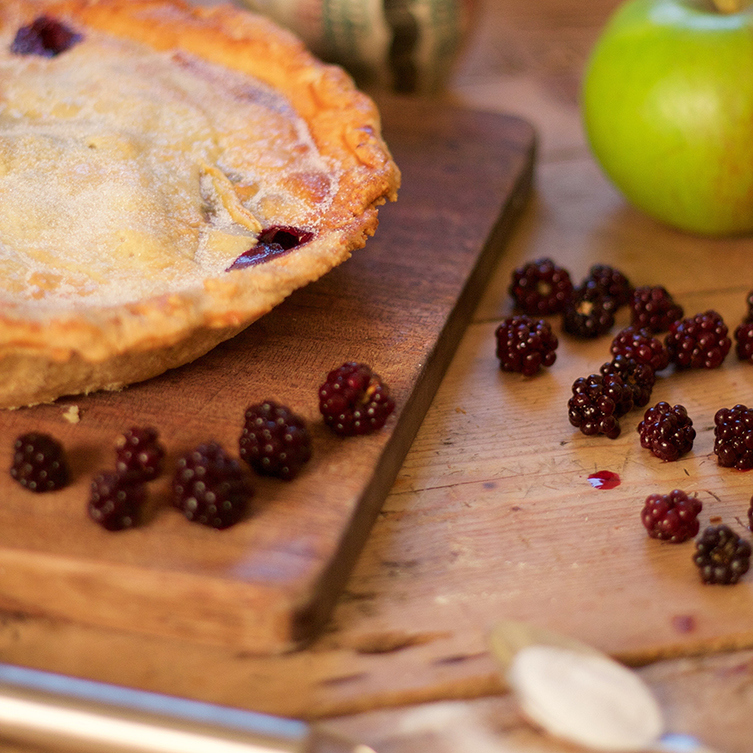 Then gently place the pastry over the pie and trim around the edge, making sure to leave an overhang. Double over the overhang and pinch together all along the edge. Brush with the remaining egg mixed with a dash of milk. Scatter with sugar and bake in the oven for 1 hour until golden brown. Leave to cool slightly before serving and scatter again with sugar. Best enjoyed with cream, ice cream or custard.